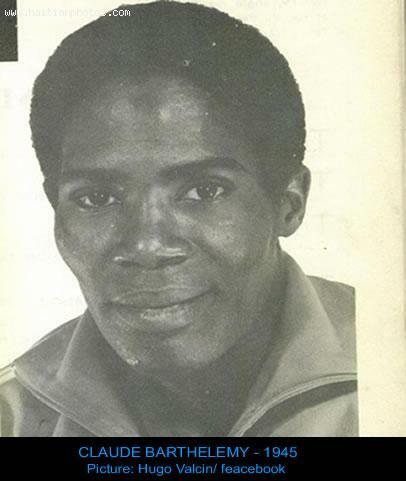 Here is a picture of Claude Barthelemy who was one of the Haitian soccer players who participated in the 1974 FIFA World Cup, in West Germany from 13 June to 7 July. This was a time when the competition was at its highest. A total of Ninety-eight countries took part in the qualification process, including some of the most successful countries in soccer. You had countries such as England; France, the USSR, Hungary and Spain who did not make it.